In addition to providing a loving and caring environment for our residents, we are concerned corporate citizens and actively participate in many activities and organizations designed to instruct others about the residents of our community who are differently able. In addition to creating a mutual relationship of respect with members of the Gaston and Mecklenburg communities, we work to advance the understanding of our residents, ministry, mission and values through empathy training, awareness and education. As such, we provide speakers for church, civic, business and other organizations to learn about the complex and comprehensive programs and services available to the residents of Holy Angels, as well as the opportunities for community involvement and support. 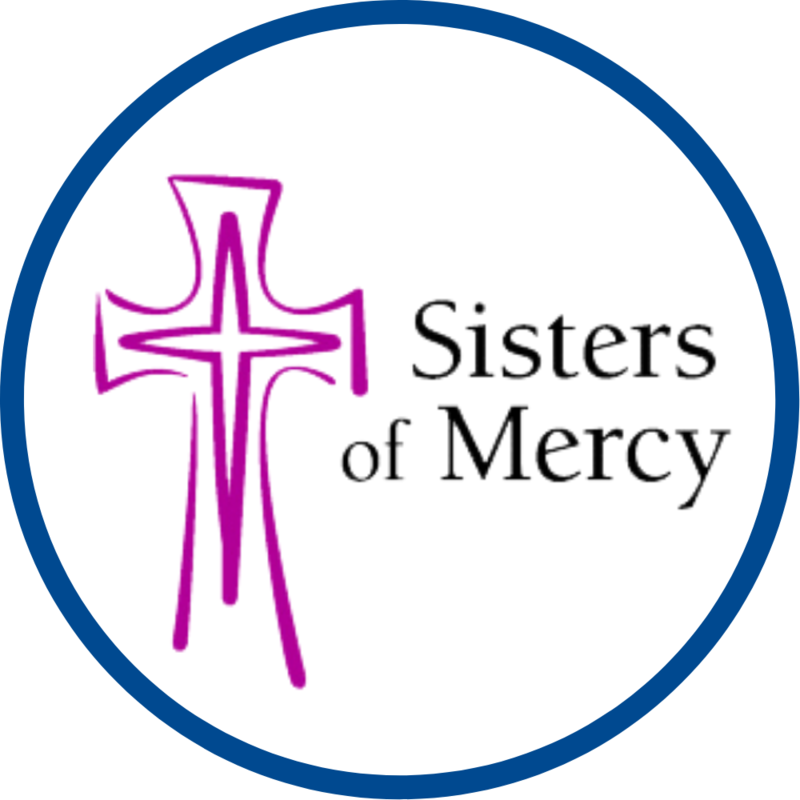 The leaders of Holy Angels serve as board members and volunteers in organizations within the Charlotte region and throughout North Carolina from the Rotary Club and area Chambers to memberships in advocacy groups. It is the goal to be involved within the community in which we live, work and play. 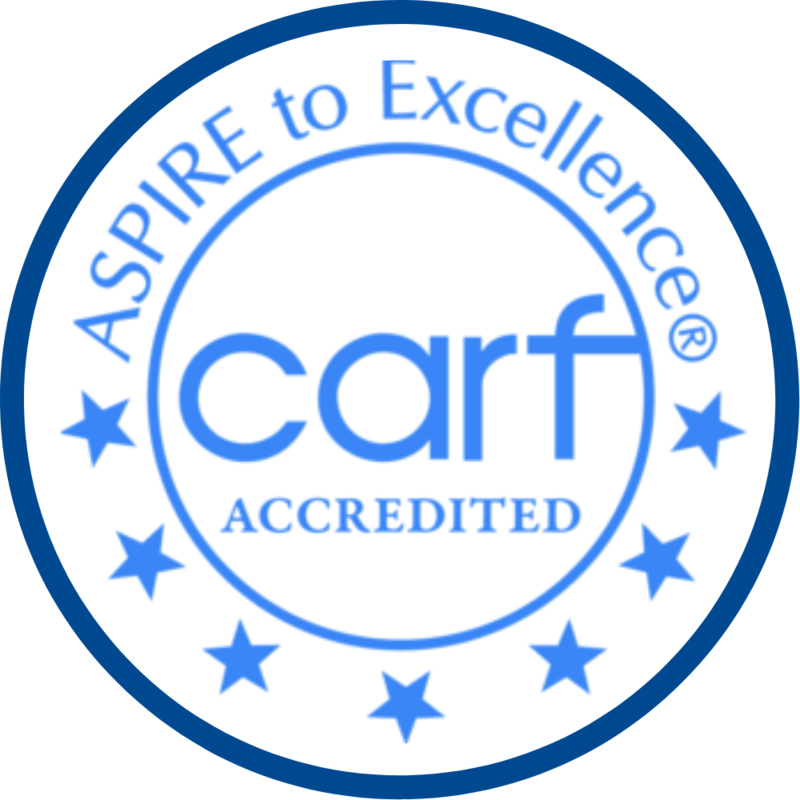 During the rigorous CARF (Commission on Accreditation of Rehabilitation Facilities) accreditation process, Holy Angels was commended for its collaborative community partnerships, its positive reputation in the community, and its Exemplary Conformance in Child and Adolescent Services.